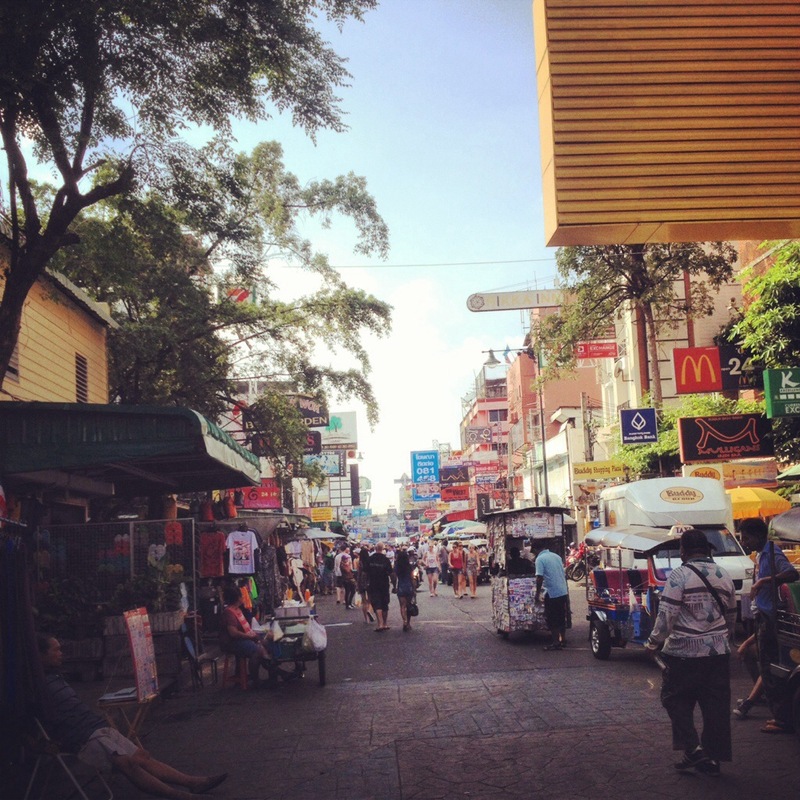 This weeks photo is from Khao San Road in Bangkok. It was taken the day the protests were beginning, so you can actually see how quiet it is, which is fairly unusual. Here is my photo for this weeks challenge! I took this inside a cave in Phuket, on a kayaking trip. The lighting was amazing, and the colours inside were so beautiful and rich. One of my favourite places, Khao Sok National Park. It is beautifully still, and so peaceful. 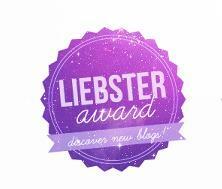 Look out for a blog entry about it soon! Recently, I was asked to prepare a short piece on my time in Thailand for a well known travel company, whilst including information about a favourite activity of mine. I thought I would share the whole piece on here, as it has been a while since my last post. Thailand is in the heart of Asia. Well know for its long stretches of beautiful sandy beaches and crystal clear waters, it is fast becoming a popular destination for all. Whether you’re looking for relaxation, a fast paced adventure or a guided tour, there is something for everyone to do. In the south are the small Thai islands. Every island is different, but one thing is for sure, relaxation in the day is a must for every traveller, before moving on to your next destination. Phuket is the largest of the islands. 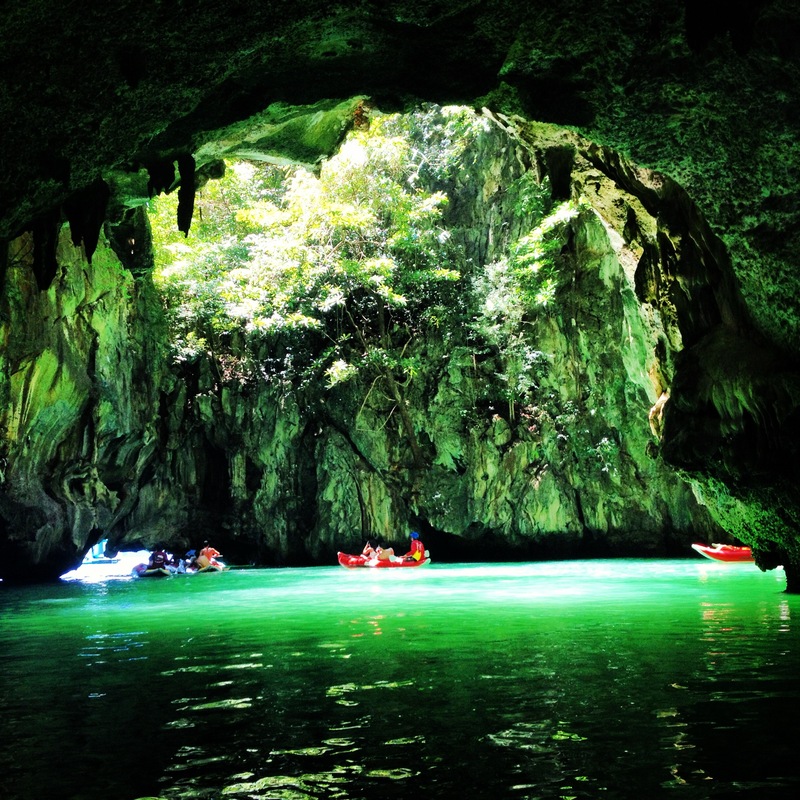 Surrounded by hundreds of other tiny islands, these are best seen by boat, where kayaking in the perfectly formed caves is a must. There is the island of Koh Phangan, which is perfect for party lovers, as it is home to the world famous, full moon parties. Or for the complete opposite, there is Koh Tao, where an amazing opportunity to dive with whale sharks is available. The north of Thailand is a personal favourite of mine. Beautifully green and rich in culture and history, it is a far cry from the southern sun. In the heart of the north, is the busy capital, Bangkok. Delicious street food, busy markets and cooking classes can all be found here, and a beautiful temple and golden Buddha can still be found on every corner. Chaing mai is 400 miles north of Bangkok, and is known as the cultural capital of the north. It is famous for having over 100 temples and some of the biggest, and best, night markets. Here you can try your hand at haggling with the locals for some of the finest hand made jewellery, clothing and Thai souvenirs. A popular day time activity with tourists in the north is to visit an elephant sanctuary. 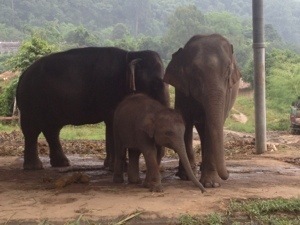 Here they offer a once in a lifetime opportunity to get up close and personal with the now endangered Asian elephant. A great full day out interacting with the animals, includes learning basic commands, feeding, riding and even washing the elephants, before being served up a delicious local Thai lunch. You will even receive a photo of your time at the camp. It is definitely an experience to remember and one that will stay with you for a lifetime. Wherever your interests lie, you will always find the perfect place, and activity, waiting for you in Thailand.